Indiana State University will recognize four recent graduates with the Graduate of the Last Decade Award. The award recognizes graduates who are outstanding in their professions; have made significant contributions to their communities, states or nation; and have exhibited interest in the university and/or the ISU Alumni Association since leaving the campus. GOLD Award recipients for 2010 are wildlife ecologist Travis DeVault, trial attorney Anne Newton McFadden, insurance agency owner Daniel Pigg and recreational therapist Heather Sedletzeck. The Alumni Association will present the awards during a banquet Feb. 12 in Hulman Memorial Student Union. Travis DeVault completed a bachelor's degree in life sciences in 1996 and a master's in ecology and systematics in 1999. A President's Scholar and Alumni Scholar while at Indiana State, DeVault went on to earn a Ph.D. in wildlife ecology from Purdue University. As the field station and project leader at the U.S. Department of Agriculture's National Wildlife Research Center's Ohio field station in Sandusky, DeVault is a leading researcher in the area of wildlife behavior, especially birds and aircraft collisions. He has published more than 30 research articles in peer-reviewed scientific journals and has delivered more than 20 invited lectures at universities and government agencies. He maintains strong professional ties with Indiana State faculty and graduate students in his field. DeVault is a 1992 graduate of Martinsville (Ind.) High School. 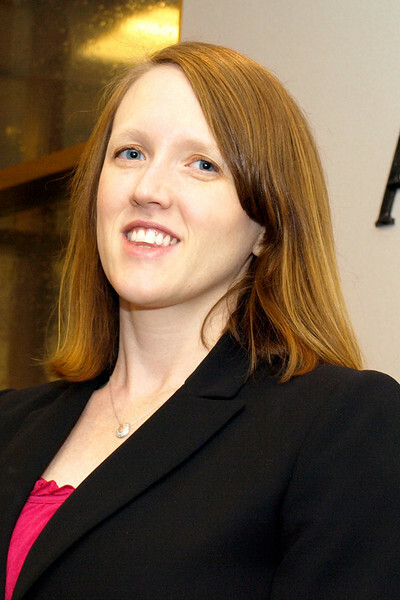 Anne Newton McFadden graduated in 1999 with double majors in Spanish and political science and later completed a law degree from the Georgetown University Law Center. A Terre Haute native and a 1996 graduate of Terre Haute South Vigo High School, McFadden was a President's Scholar and High Honor Collegiate Scholar at Indiana State. While at Indiana State, she was active with Amnesty International, Golden Key Honor Society and the Take Back the Night Rally. McFadden studied abroad in Costa Rica and while in law school she worked for the legal department of Demex S. A. de C.V. in Monterrey, Mexico. 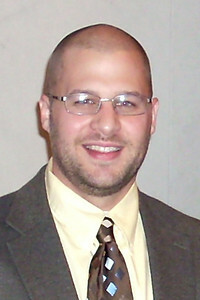 Since graduating from law school, McFadden has served as a law clerk to Francis M. Allegra of the U.S. Court of Federal Claims; worked as an associate with Clear, Gottlieb, Steen and Hamilton and is now a trial attorney with the antitrust division of the U.S. Department of Justice in Washington, D.C.
Daniel Pigg is a 2001 alumnus of the Donald W. Scott College of Business and a 1996 graduate of West Vigo High School. He holds a bachelor's degree in management with minors in insurance and risk management and criminology. Pigg went on to complete an MBA from the University of Missouri's Henry W. Bloch School of Business in Kansas City. He is co-owner of the Howard Clare Insurance Agency in Terre Haute. While at Indiana State, he was one of the first insurance and risk management majors to complete an extended internship in the field. Following graduation, he was one of the first Indiana State alumni to work at Lockton Cos. in Kansas City. His success at Lockton is one reason the firm looks to ISU as a premier source of young talent. He is a member of the Scott College of Business’ inaugural Young Professionals Board and the college’s insurance advisory council. He holds a number of professional certifications. Heather J. Hartman-Sedletzeck holds two bachelor's degrees from Indiana State, graduating in 1995 with a degree in sociology and in 1999 with a degree in recreation and sport management with an emphasis in therapeutic recreation. 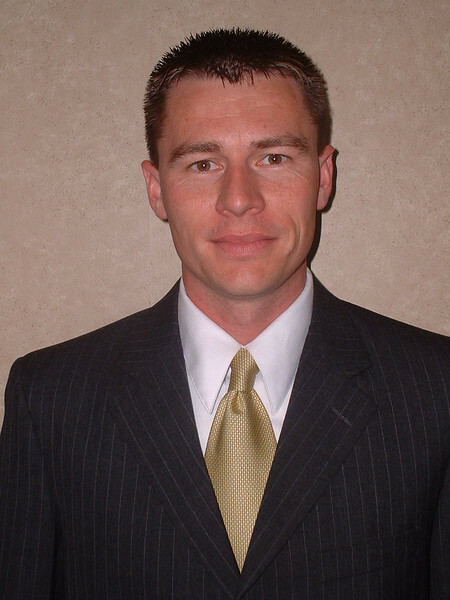 Sedletzeck is a Montezuma native and a 1990 graduate of Riverton Parke High School. She is president of RT Solutions, a recreational therapy company she started by completing contract work for a number of Indiana companies. She was the first person in the state to be an approved provider of recreation therapy services under a Medicaid waiver. Sedletzeck's honors include the 2007 Recreation Therapists of Indiana Member of the Year Award, the 2006 American Therapeutic Recreation Association Frank N. Brasile Clinician of the Year and the 2005 Recreation Therapists of Indiana Presidential Recognition Award. 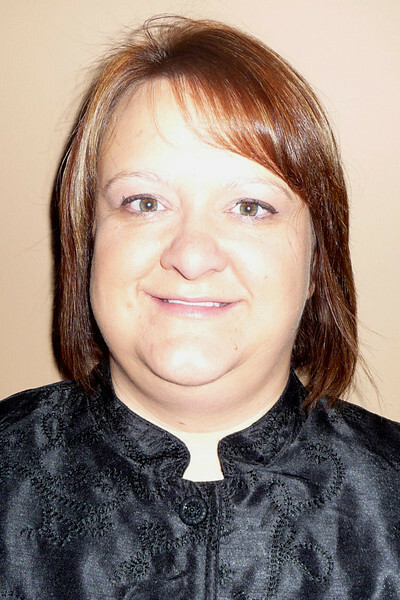 She serves on several committees related to therapeutic recreation and is an adjunct faculty member in the department of recreation and sport management in Indiana State's College of Nursing, Health, and Human Services. She is also active in a number of community organizations.